Membership in WRRC is open to anyone who is concerned about issues regarding literacy. That includes teachers and administrators for all grade levels as well as parents and members of the public. Please also consider joining WSRA and ILA. Registration material will be available at all WRRC meetings. Why you should join Wolf River Reading Council? 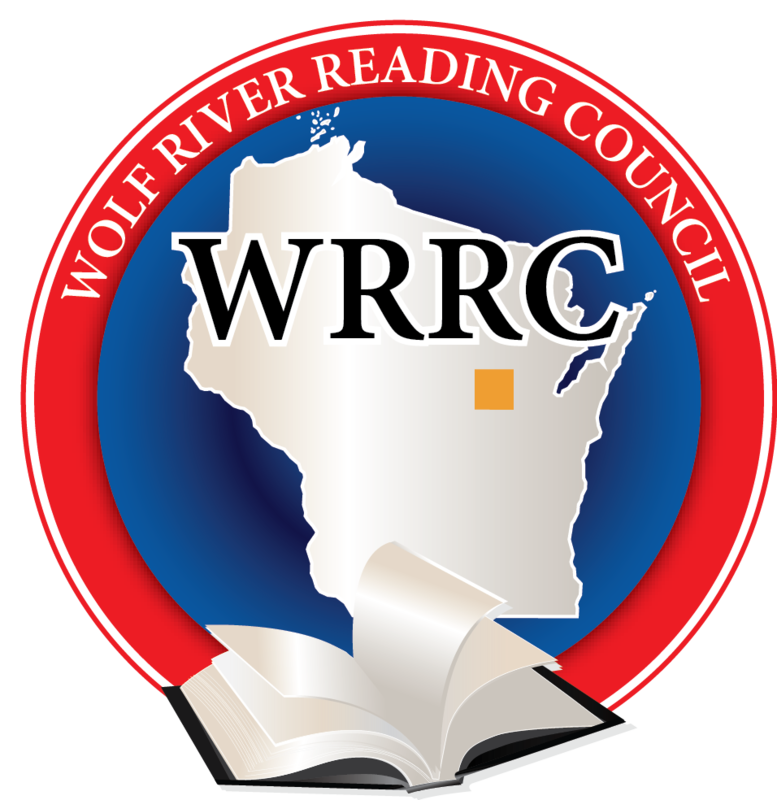 Wolf River Reading Council proudly achieved Honor Council status for several years. We need your help and participation to make it again this year. Activities that we have taken part in to achieve this status include collecting age appropriate books and jammies to donate to area shelters, officers are members of WSRA and ILA, officers attend quarterly leadership meetings, and we have participated in Native American Read-Ins.